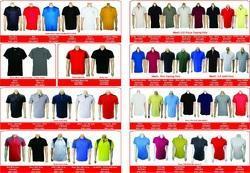 Branded and non branded t shirts are available in cotton and polycotton material. 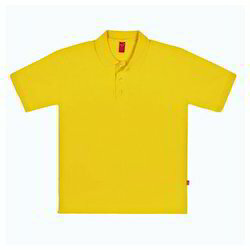 We deal with branded apparels like Puma, UCB, US POLO, Flying Machine, Arrow, Chorcodile and I ZOD for corportae gifting and intitutional gifting. Fun, fresh, flirty PUMA style. The PUMA Me Logo Collaboration T-Shirt features a loose, flowing fit, logo embroidery and PUMA's signature T7 side panels for super-sporty yet feminine style. 60% organic cotton/40% modal single jersey. Simple and elegant, this polo adds comfort and chicness to your casual lifestyle.